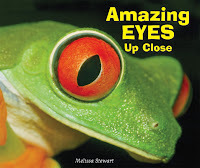 Enslow author, Melissa Stewart recently attended the 21st Century Children's Nonfiction Conference on the campus of the State University of New York in New Paltz. Writers, illustrators, designers, educators, and editors held workshops for those interested in learning more about opportunities in publishing nonfiction for children. Recently, I had the great privilege and pleasure of being a guest lecturer for an online course taught by renowned children’s book author and editor Marc Aronson for Rutgers University. The class, Nonfiction and Common Core, is intended for students working toward their master’s degree in library information science. It turns out that Marc and his Uncommon Corps colleagues have developed a brand new, totally amazing system for classifying children’s nonfiction. I was so excited by the system that I asked if I could discuss it at last weekend's conference, and Marc gave me permission. Data: In more friendly terms, you might call this category Fasts Facts. It includes Eyewitness Books, The Guinness Book of World Records, and my own book Animal Grossapedia. These are the concise, fact-filled books that groups of boys read together and discuss. Expository: You might call this category Facts Plus. The facts are interwoven into a content-area explanation. This is could be considered “traditional” nonfiction, except that there’s nothing traditional about today’s expository titles. Their engaging text and rich, dynamic art and design are sure to delight as well as inform young readers. Narrative: This is a category we’ve heard a lot (I mean A LOT) about in the last few years. It’s the current darling of awards committees. Narrative titles present facts in the form of a true story with a narrative arc. But here’s the thing. As you learn about the next few categories, I think you’ll see that some books have been lumped into the narrative category when there are actually better ways to describe them. Disciplinary Thinking: These books reveal how scientists and historians go about their work, how they evaluate evidence and form theories. This category might also be called something like Experts at Work. Scientists in the Field books are the perfect example, but if you think about it, it won’t take long to think of single titles that do the same thing. Inquiry: This category could also be called Ask & Answer. In these books, the author raises a question or a group of related questions and then seeks the answer. Sally Walker’s Written in Bone is a great example, but these are the kinds of books Peter Lourie has been writing for years. And one of my favorites is What Bluebirds Do by Pamela F. Kirby. Interpretation: For these books, authors research a topic widely, find their own meaning in the information, and present the content from that point of view. Charles & Emma by Deborah Heiligman is the first title that leaps to mind, but I’d also put books like Those Rebels, Tom and John by Barbara Kerley and Almost Astronauts by Tanya Lee Stone in that category. I think we’ll see more of these books in the future because this type of presentation directly supports Common Core. Action: This is the trickiest category. It offers a separate spot for titles that invite young readers to take action. The most obvious example is Citizen Scientists by Loree Griffin Burns, but I think it’s the kind of book we’ll see more of in the future. My presentation was just one small bit of a fantastic 3-day conference that focused exclusively on nonfiction. Woo-hoo. Talented authors, editors, and other publishing industry gurus came together to discuss the future of nonfiction, from craft and Common Core to transmedia and book promotion. Anyone interested in nonfiction—authors, illustrators, editors, educators, designers, digital developers—should mark the next year’s conference dates on their calendars. It will be June 20-22, 2014 on the campus of SUNY New Paltz. 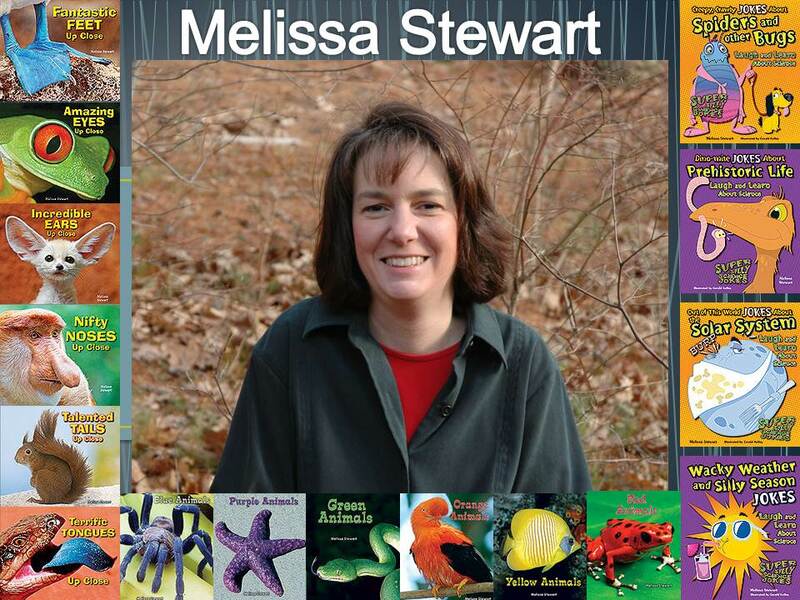 Author Note: Melissa Stewart is the award-winning author of more than 150 science books for children. She has always been fascinated by the natural world and is passionate about sharing its beauty and wonder with readers of all ages. For information about Melissa and her books you can visit her web site. from Enslow's "All About a Rainbow of Colors" series. Spring is the season when color returns to yards, parks, and landscapes. A child's joy in discovering spring's fresh look encourages them to read books in which vivid color is the hero. Enslow Publishers satisfies this need with its excellent Pre-K series "All About a Rainbow of Colors." 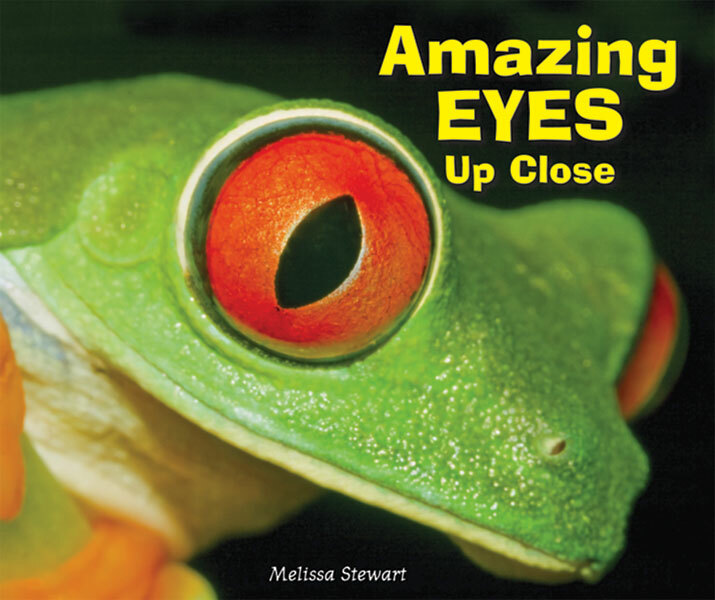 Designed for emerging readers, author Melissa Stewart's six-book "All About a Rainbow of Animals" ensemble presents beautiful full-color photographs of marine, terrestrial, or flying creatures with associated sight words and simple sentences. The books' large, readable text, 24-page length, and child-friendly size provide a warm "way in" for very young children to read about animals associated with a specific color. Each book also provides a "words to know" section useful for pre-reading activities. Each book in "All About a Rainbow of Animals" is available in a library-bound edition for $15.95. The price represents a 25% school/library discount from Enslow's list price. Shark or Dolphin: How Do You Know? They both live in the ocean. They are both large, gray, and eat fish. How do you know which animal is which? Award-winning children's author Melissa Stewart explains a few of the many differences between sharks and dolphins. Simple text is paired with stunning underwater photography to show readers just how different these animals really are! With school summer breaks either underway or about to begin, the chances are strong that children will be exploring and playing in the outdoors. They are also likely to see insects, spiders, and other creatures that emerge in warm weather. These encounters are opportunities to answer their questions and stimulate their curiosity about the natural world, or at least that portion with many legs. A wonderful way to understand the world of insects and spiders is with Enslow Publishers' new book Insect or Spider: How Do You Know? Author Melissa Stewart's 24-page work offers full-page color, side-by-side photos on every spread, so that young readers can visually compare the animals' distinctions. The easily read titles and large type size makes the book an easy "way in" for new readers. It also encourages read-aloud sessions useful for parent-child readings and for small group readings in schools and public libraries. This new Enlsow Publishers book, part of the six-title "Which Animal Is Which?" series, is available in paperback for $6.95. A library-bound edition is also available. Here's our latest press release!